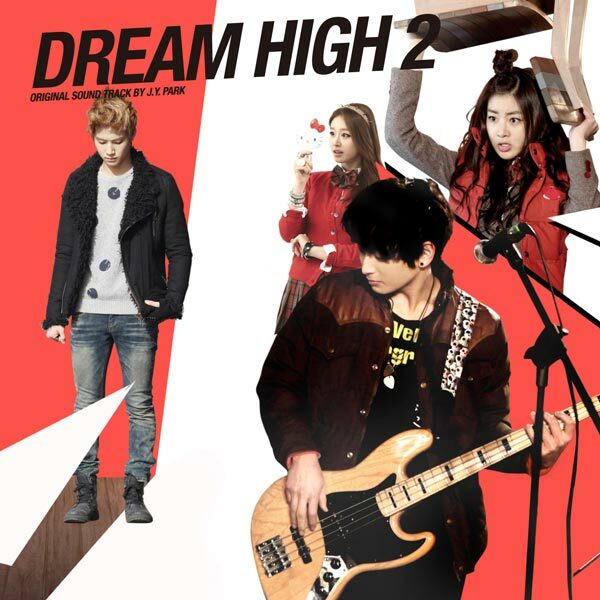 The complete full edition of Dream High 2 OST album is releasing on March 26th, 2012. The popular drama which is broadcast on KBS2 TV as the sequel to original Dream High ends rang down its curtain on March 20th, 2012. 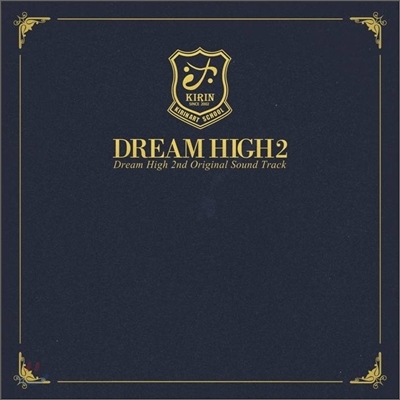 The Dream High 2 OST complete full album include all the previously individually released sound tracks, with 2 new songs by Park Ji Yeon of T-ara and fictional Eden pop group in the drama. Together with two more instrumental versions of existing songs, they made up a full OST album containing 11 music tracks. Dream High 2 OST album is available at major music stores such as YesAsia (aff) from March 26th, 2012.